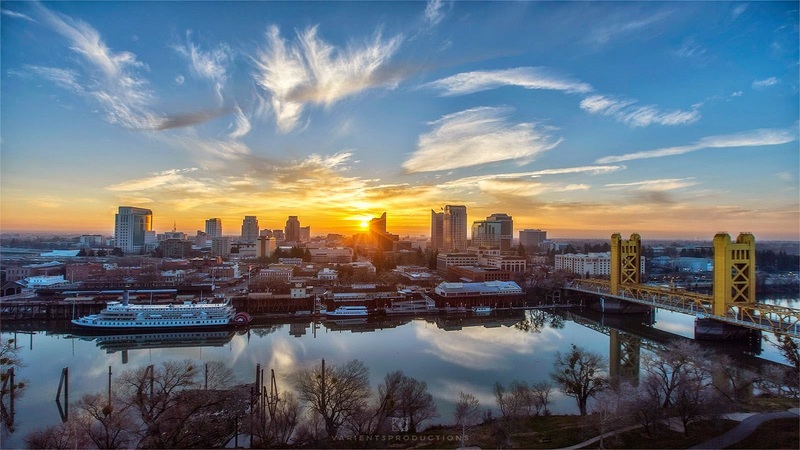 Considering the economic and investment synergies between the California and Arizona markets, with many of our current clients investing in both areas, we feel it's an opportune moment to continue our California office expansion in Sacramento. We are pleased to be able to offer our clients in Sacramento the same high level of service and expertise that has made us the leading dedicated multifamily brokerage in San Diego and Arizona, and look forward to fostering new relationships in Sacramento and surrounding areas. From its creation in 2013, by industry leading advisors, ABI has become Arizona's, and now the West's, leading exclusively multifamily brokerage and investment services provider. By leveraging cutting-edge technology, with internal proprietary systems and external resources, hiring the multifamily industry's best and brightest brokers and staff, the company has experienced tremendous growth and received numerous industry awards. ABI has become a leading resource of information for journalists, government officials and multifamily stakeholders in the markets in which it operates. ABI Multifamily is the Western US's leading brokerage and advisory services firm that focuses exclusively on apartment investment transactions. The experienced advisors at ABI Multifamily have completed billions of dollars in sales and thousands of individual multifamily transactions. ABI Multifamily incorporates a global approach with regional real estate expertise to successfully complete any type of multifamily transaction, regardless of size and complexity.